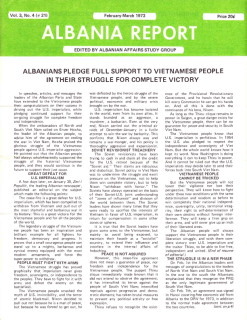 On this page the intention is to provide a selection of articles, pamphlets and books that were produced outside of the country in an effort to provide information on the developments within Albania during its period of Socialist Construction. 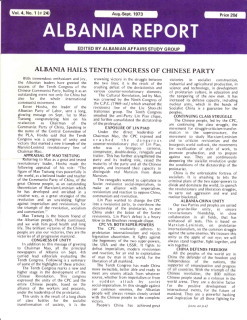 A pamphlet produced in Britain in 1977, by the New Albania Society, from the experiences and observations of a delegation of the Communist Party of Britain (Marxist-Leninist) who visited the country on 1976. 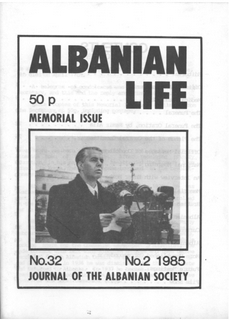 Publication published in England commemorating the life and work of Enver Hoxha shortly after the announcement of his death on 11th April 1985. 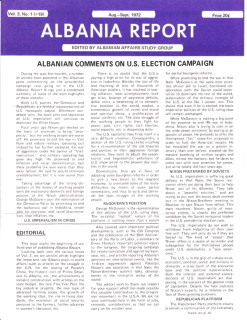 ‘Albania Report’ was a broadsheet produced in the United States in the early 1970s the Albanian Affairs Study Group, a US-Albania Friendship society. 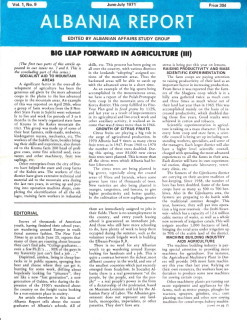 We only have access to a few issues and don’t know for how long the broadsheet was produced. 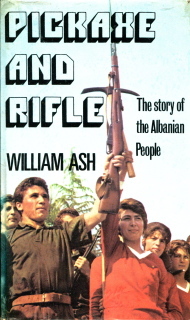 The first book to give the opportunity of those in the capitalist ‘west’ to get an idea of the vilified and ‘isolated’ People’s Republic of Albania. Written by a British based Marxist-Leninist it offers the general reader the opportunity to get to know a society where the workers were in control. This was even more important at a time when the society in Britain was falling apart – not to different from how it is more than 40 years after its publication. Thanks for the link Thomas. I’ve been looking for this book since you mentioned it last year. I’ll put a link into my post about the so-called ‘Corfu Incident’ – for people who might want to investigate the matter further. Thanks for putting these books on your side. 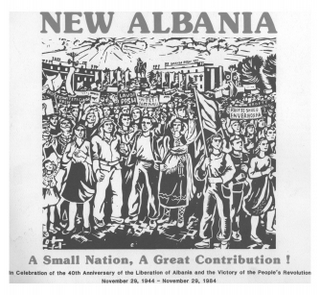 It has helped the people to learn about Albania and its contributions in the International Communist Movement. There are certain important books which has never been uploaded in the internet and these books are essential to overcome about the illusionf of the so-called “GREAT DEBATE” between USSR and China. 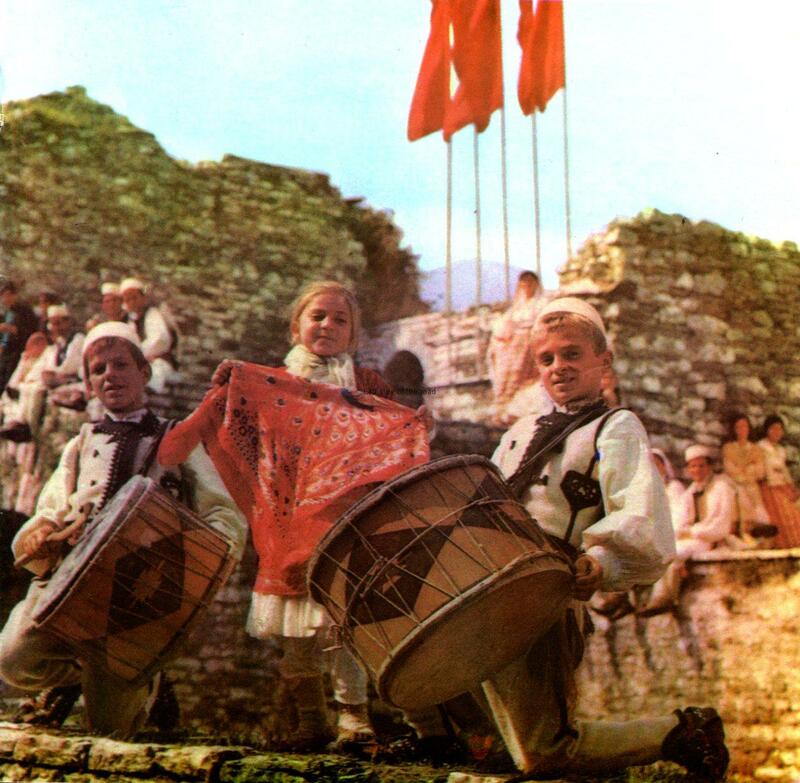 The struggle against Titoite-Khrushchevite by the Party of Labour of Albania led by Enver Hoxha was little known to the lager world. On the other hand the Chinese perspectives were well circulated and projected as an alternative to Khrushchevite revisionism. 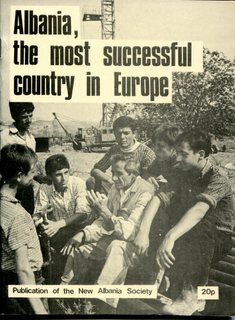 English Edition, Tirana, 1962, pp 226. 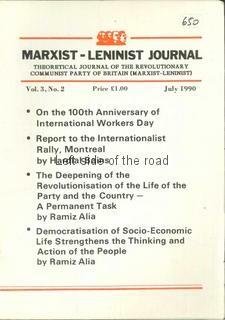 (The books contain thirteen articles originally published in Zeri i Popullit between Jan., 1962 and Sept., 1963. 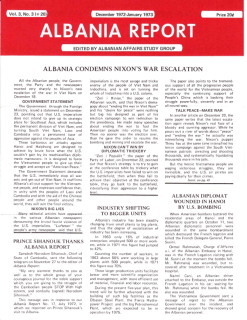 Articles are on the Belgrade Revisionist crusade against Marxism-Leninism and Tito’s policies and the many plots he hatched with Khrushchev). 4. The Dangerous Maneuvers of N. Khrushchev’s Group on the So-Called Fight Against the “Cult of the Individual” Should Be Stripped Bare of Their Mask. 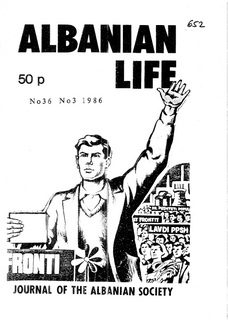 Published by- “Naim Frasheri” State Publishing Enterprise, Tirana, 1964. 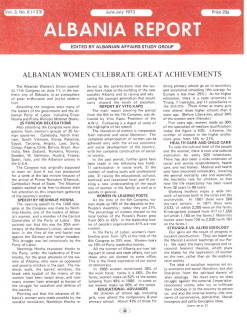 ( This books contains three articles reproduced from 1964 June 12, 13, 14 issues of Zeri-i-popullit Daily). If any one has the above books, kindly upload in the internet so to expose the Chinese perspective and provide the real Marxist-Leninist position on Modern Revisionism. It is due to Scribd policy. several of your document is not downloadable. Can you please send me the scanned document or upload them on site where it is easily downloadable. May be a word-press site. 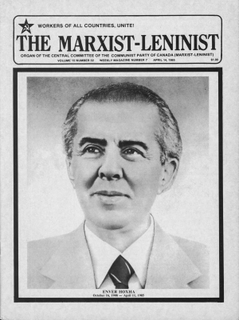 I have a book of cde Hoxha in Hindi that i will scan in next few months and upload it. It’s a shame that some of the links take you to a page where you have to pay in order to download the full document. If that is the case then it is scribd, since I do not profit at all from uploading these works. 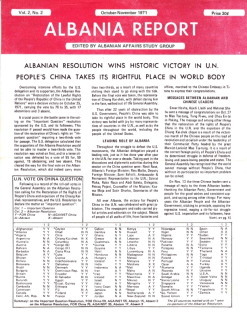 I also just noticed that there are other pages on this website where you have various scanned works by Hoxha, documents of the PLA, etc. Good work! If anyone is confronted with a document I uploaded that they are asked to spend money on to read in full, email me at koco tosi [at] gmail dot com (no spaces) and I will send you said document. In December we plan on scanning some more works. 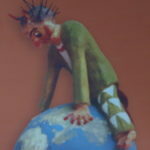 Michael, if you email me I can give you a list of works we can get scanned, and help choose from among them. Thanks for the clarification Thomas. I have other works I plan to add to the collection when I have time. Perhaps then we should co-ordinate to make sure there’s no duplication of effort.